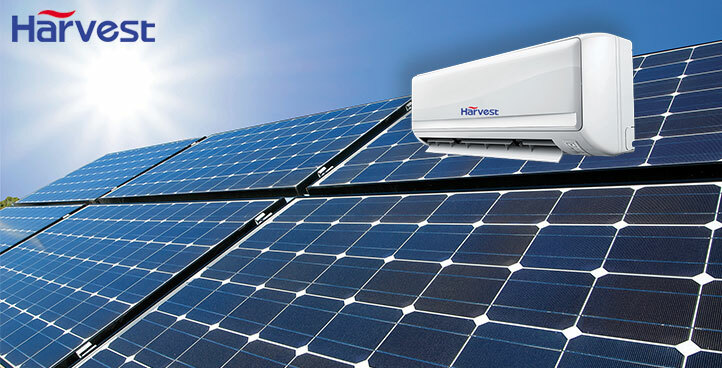 Harvest Eco Solutions Ltd is a professional manufacturer and supplier of solar applications, solar system components and HVACR products. 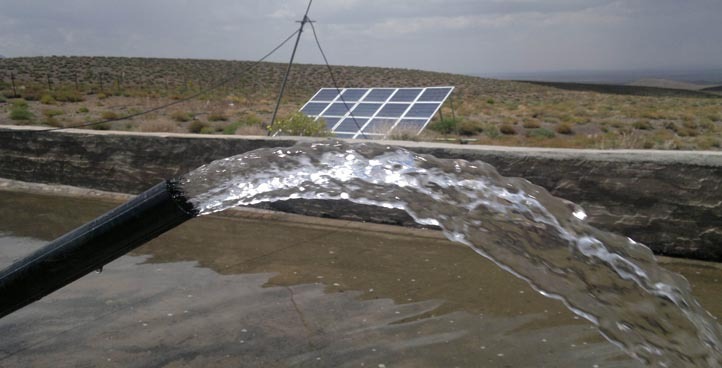 We can provide you one station service in this field. 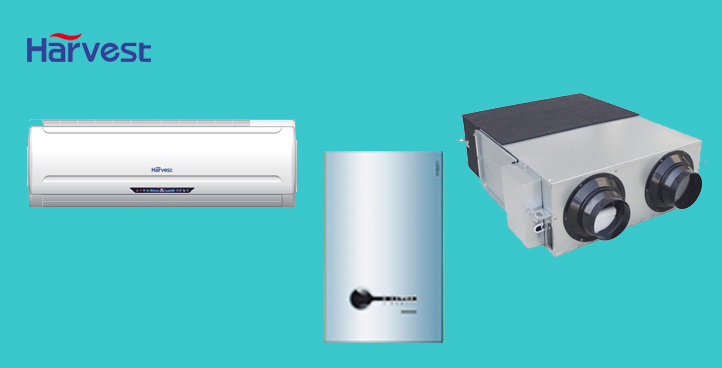 Harvest Eco Solutions Limited takes energy saving and carbon emission reduction as our responsibility. 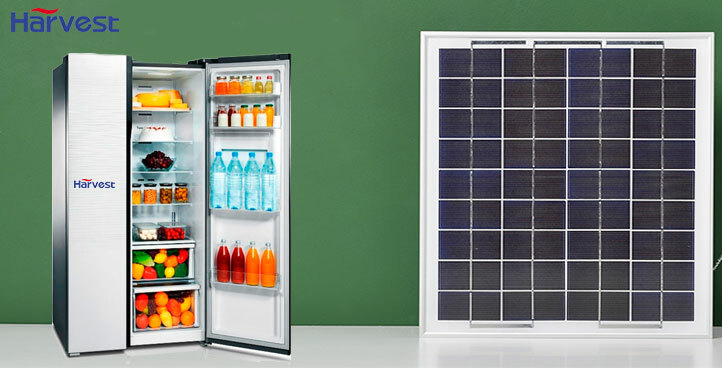 All our products, like solar air conditioners, solar freezers and solar refrigerators are small eco solutions. Lets work together to protect our envirement. 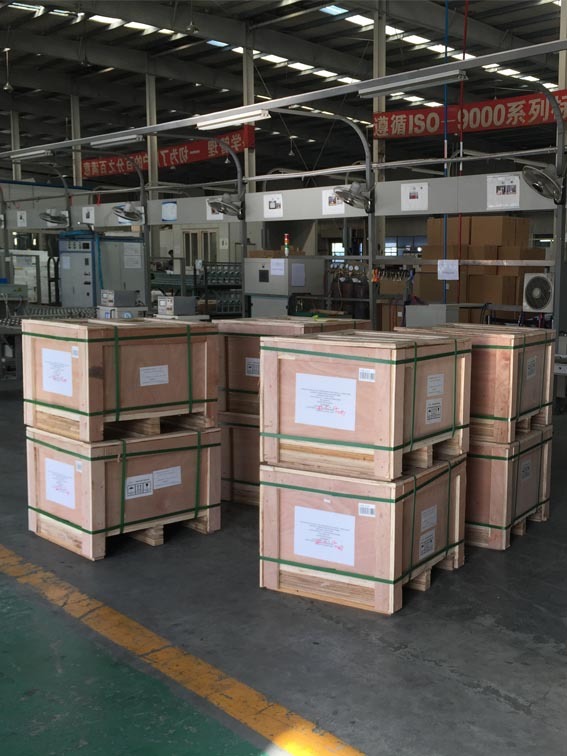 1% free charge service parts available for bulk orders. 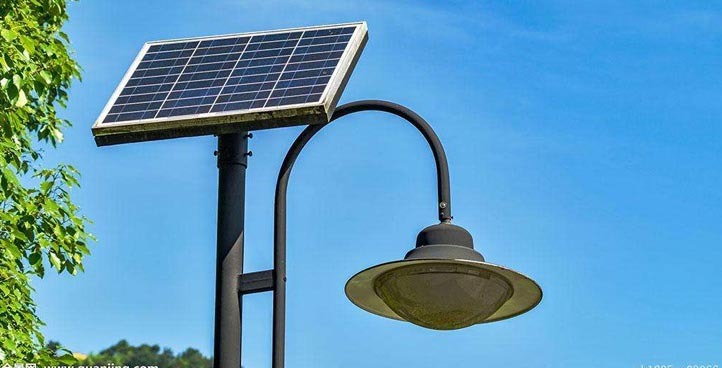 We can offer you project designing and one-stop purchasing of a complete range of solar systems. 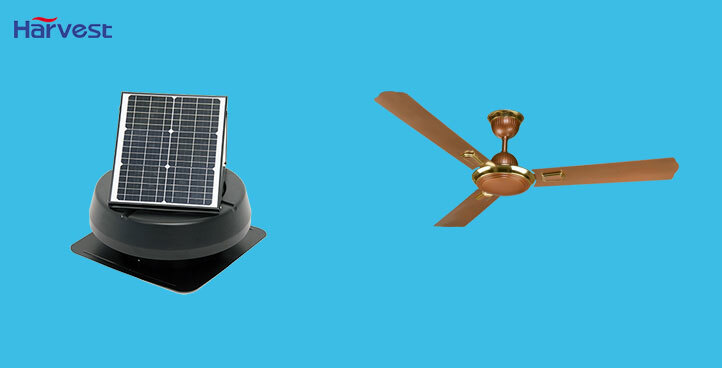 Solar systems include PV solar panels, power inverters, charge controllers, batteries etc. 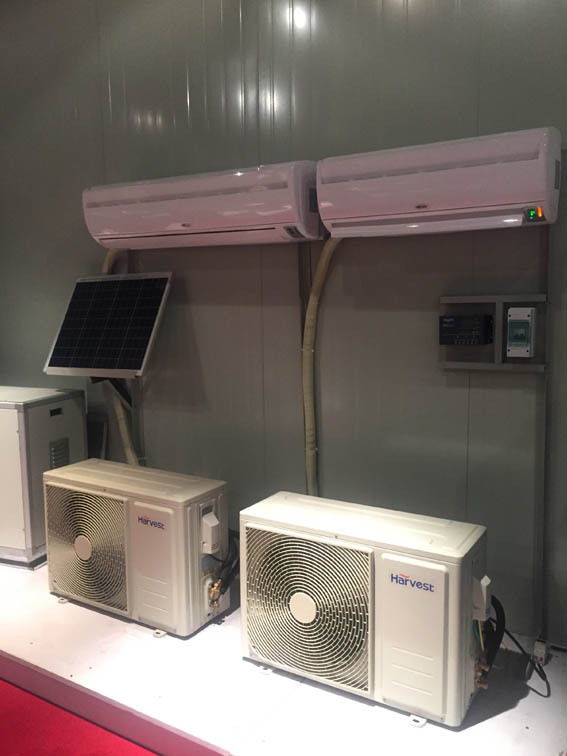 Solar applications include solar air conditioners, solar refrigerators, solar freezers, solar lights, solar water pumps, solar fans etc. As an ISO 9001 and ISO14001 certified organization, we have implemented Quality Management System requirements for all areas of the business. 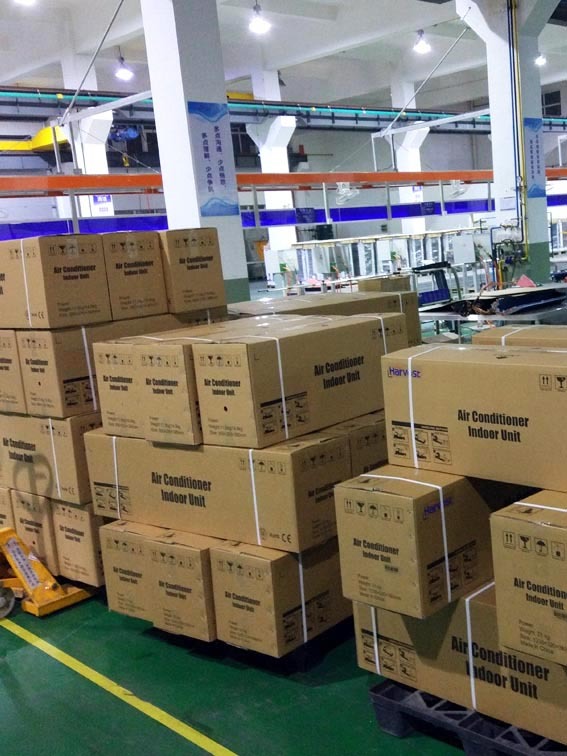 CE/RoHs/CB/TUV/ETL certificates are available for main products. 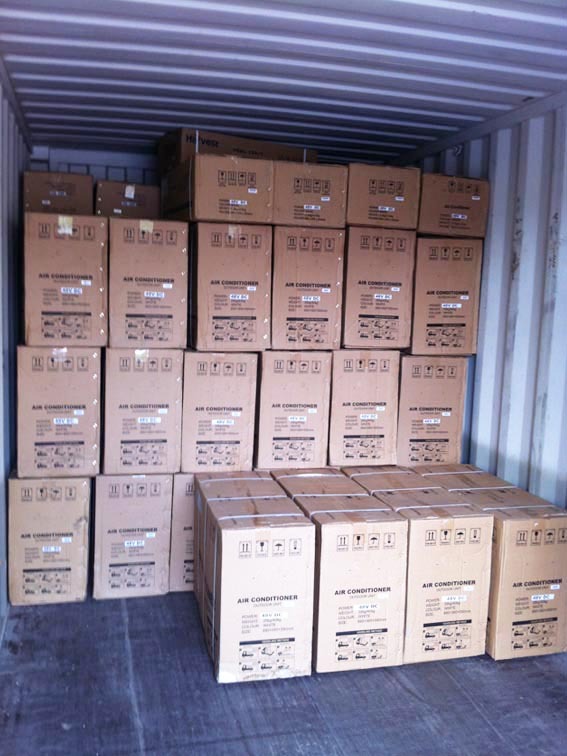 Certificates of Origin available to save import duty. CoC certificates from BV/SGS available. 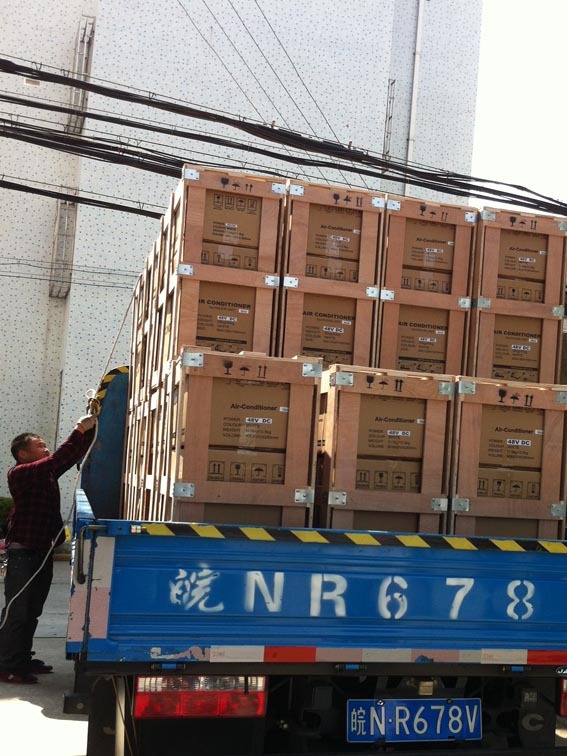 We have professional logistic team for our products to worldwide destination. All goods will be well packaged before shipment to avoid damage during transportation. 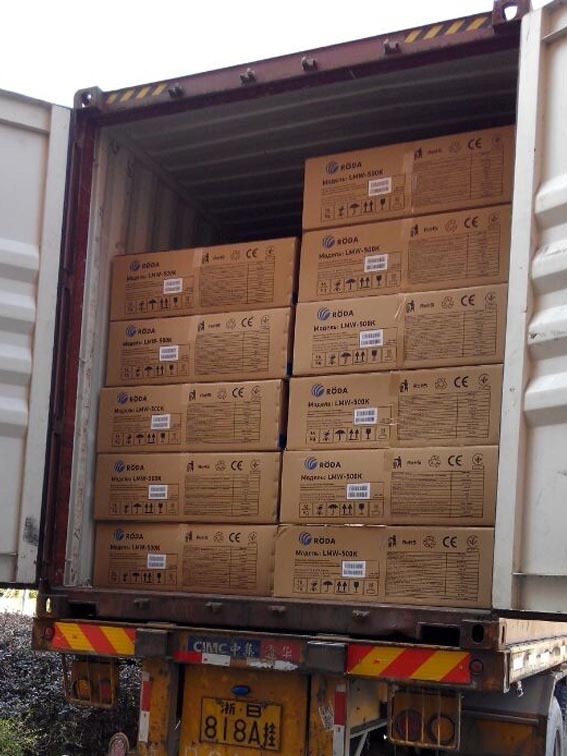 We only cooperate with reliable international logistic companies. 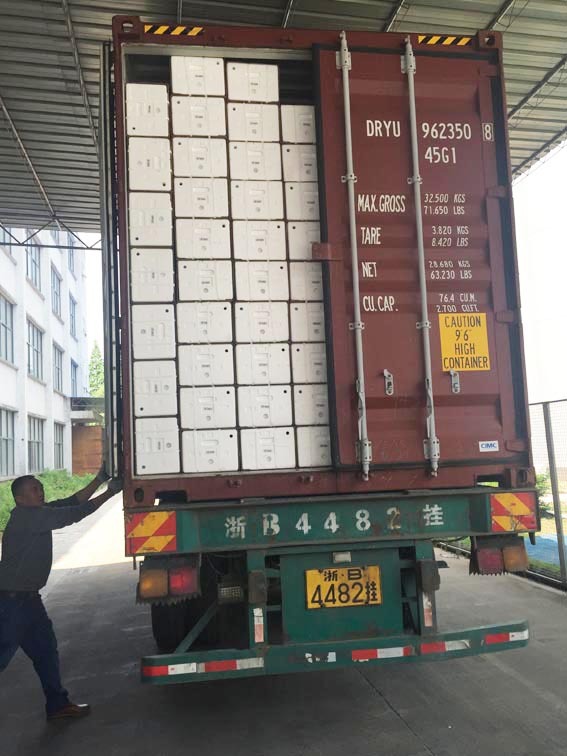 Insurance will be covered for each shipment. 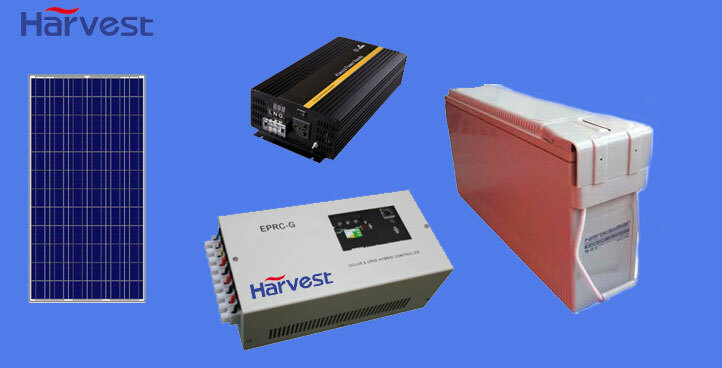 We have cooperated with HARVEST for nearly 15 years, who is our best supplier in China. 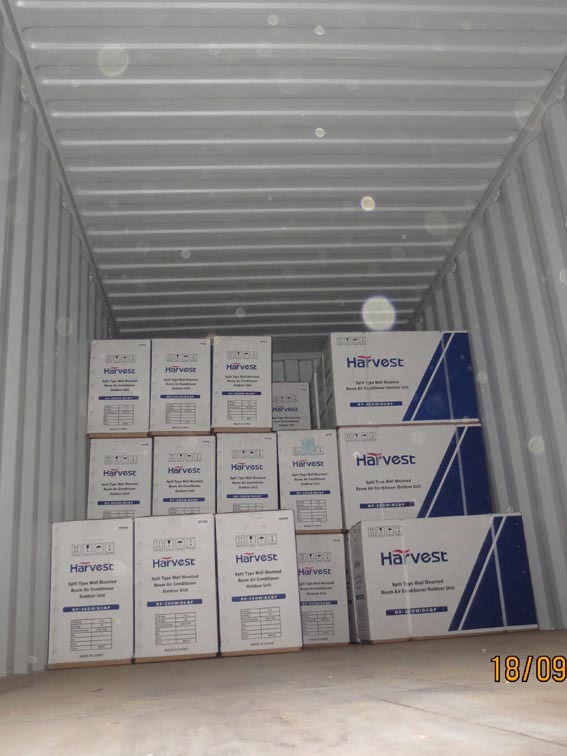 HARVEST is a professional and trustable manufacturer. 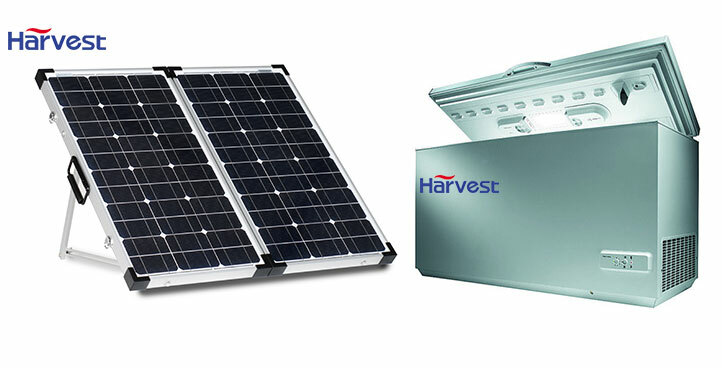 At beginning of 2011, we started our cooperation in distribution of HARVEST solar applications. 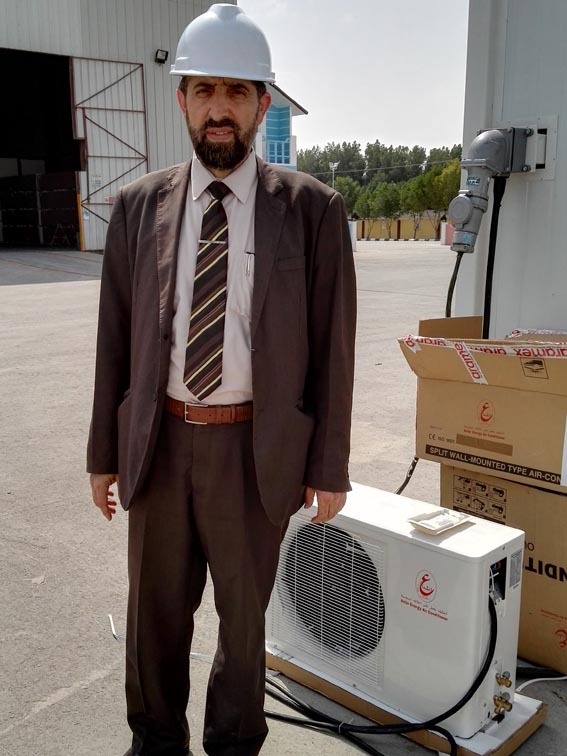 We are convinced that we will continue success in distribution of renewable energy products. 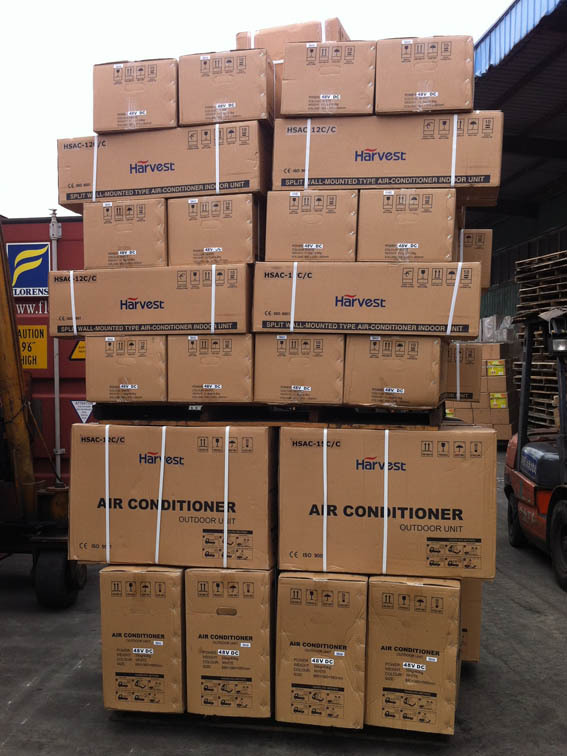 The excellent technical support and after-sale service from HARVEST satisfied us greatly. 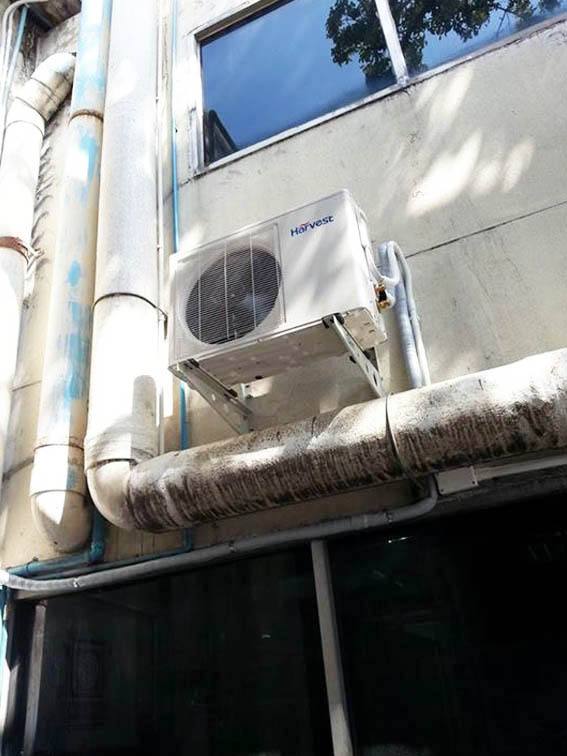 We can get service parts from them 10 years after the A/C units sold out.